Kids learn through pretend play… but sometimes we forget that kids will benefit from learning about events we take for granted – including picnics! 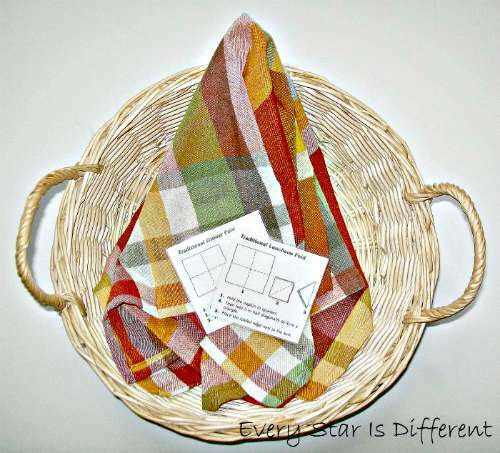 Renae from Every Star Is Different put together a wonderful picnic activities themed unit for tots and preschoolers to get kids active and engaged. 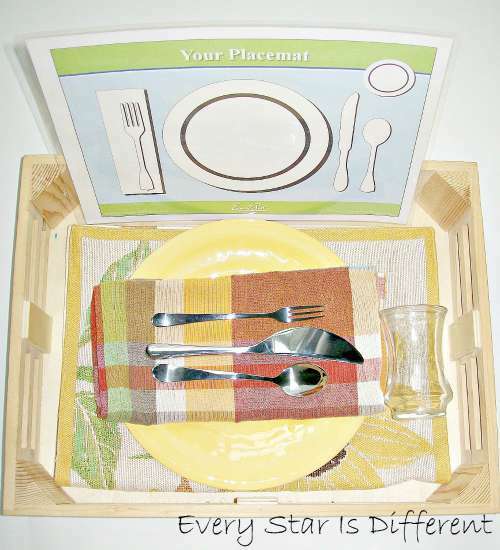 This picnic themed unit is especially perfect for special needs kiddos, who may have sensory issues, allergies or fears that inhibit enjoying an actual picnic. Get those kids involved on a level they are comfortable with! When you have a special needs kid, something as simple as having a picnic can wreak havoc and, quite honestly, not be fun for them. Let’s see howRenae got her daughter involved in picnic preparation to make sure she feels included and engaged. We kicked off our summer with a picnic celebration at a nearby park. It was the first time our daughter Sunshine had ever been on a picnic. She did well but was slightly confused and frustrated by the whole event. What is a picnic exactly? I decided it would be fun to put a picnic themed unit together for her, in hopes that the next time we do such a thing, she’ll be more prepared. I had so much fun looking for picnic themed activities on Pinterest. But then I realized I could use very few of them. Sunshine has autism. It is rare that she ever sits still for more than 10 seconds. She does not enjoy sitting in the grass, especially with her shoes off. The sensory experience is too overwhelming. Sunshine does not like bugs, especially ants and bees. She either screams with fright or is so hyper-focused on the insect that she becomes completely unaware of everything else around her. To top it off, Sunshine suffers from 14 food allergies, which include soy, dairy, eggs, peanuts, tomatoes, corn, melon, citrus and berries! So much for all of the adorable food themed activities I saw. At this point in my planning, I realized there were definite reasons Sunshine was so confused and frustrated! Who wouldn’t be with all of those challenges? In an instant my game plan changed. Instead of introducing her to all of the fun aspects of summer picnics I enjoy, I decided to introduce her to aspects of summer picnics she can enjoy. Here’s what I came up with! Sunshine LOVES to help in the kitchen. She is so eager to help set the table etc. Little does she know these skills can contribute to a fabulous picnic experience outside as well. Whether at a picnic table or on a blanket, everyone will need plates, cups, knives, forks, spoons and napkins! Why not arrange them as beautifully as possible? I’ve included a free placemat template to help her identify where each item goes. This summer, we’ve been implementing chores to the kiddos’ morning routines. One of those chores is folding napkins and putting them away. We just introduced it last week. The timing of this activity has been perfect! When having a picnic, napkins are necessary, and therefore it’s important to learn how to fold them properly. Sunshine may not be able to enjoy many of the typical “fun” experiences related to picnicking, but she can enjoy the décor aspect of the event right? And quite honestly, I’ve never met a toddler who doesn’t enjoy playing with a fabric napkin. Our napkin folding directions for this activity were copied from an old napkin folding book we have at home. (Yes, I own a napkin folding book. Yes, I use it often. Lol.) Grab a copy of an updated book with 100 classic napkin folds for your own use. Sunshine may not be able to enjoy watermelon, freshly picked berries, or hotdogs drenched in mustard and ketchup like most, but she can enjoy the smell and beauty of a freshly picked bouquet of flowers, as a centerpiece on the picnic table right in front of her, especially if she’s arranged them herself. For this activity she will practice arranging flowers in a vase for our picnic. I used silk flowers for durability. Sunshine LOVES fruit. A picnic for her wouldn’t be complete without a fruit salad she can enjoy. In this activity she will cut up fruit to add to her salad. Peeled peach halves are shown above in the picture. They are one of the summer fruits Sunshine can eat. They’re also very soft for cutting. Important: The knife used for this activity is a dull butter knife. Even so, Sunshine will be supervised at all times while using it. As a main course for our picnic, Sunshine will make sandwiches. 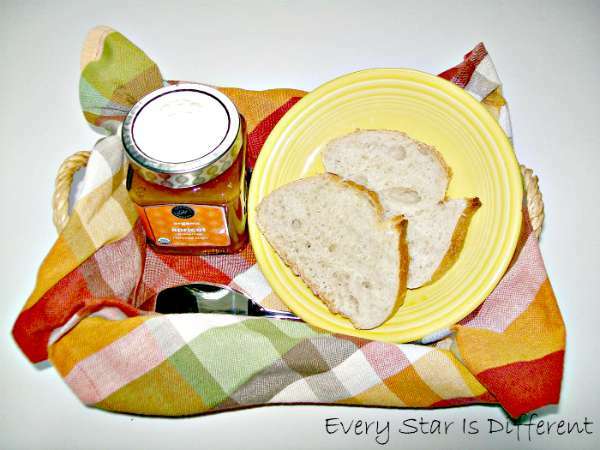 First we’ll work on spreading jam (as shown in the picture above). Then she’ll progress to spreading sunbutter on one slice of bread, and jam on the other when ready. Lastly, she’ll practice putting the slices of bread with contents together. It’s quite a treat for Sunshine to eat sandwiches. I have to make homemade bread in order for her to do so. She can hardly wait to eat the finished product each day. Sunshine LOVES to put contents in and out of containers. It’s one of her little obsessions. When I saw these adorable little picnic baskets at the craft store, I couldn’t resist using them for an activity. 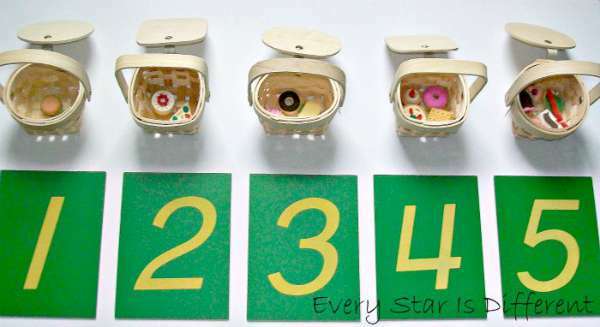 They work perfect for practicing numbers and counting. I also found the adorable food erasers at the craft store. They’re the perfect size for our little baskets. 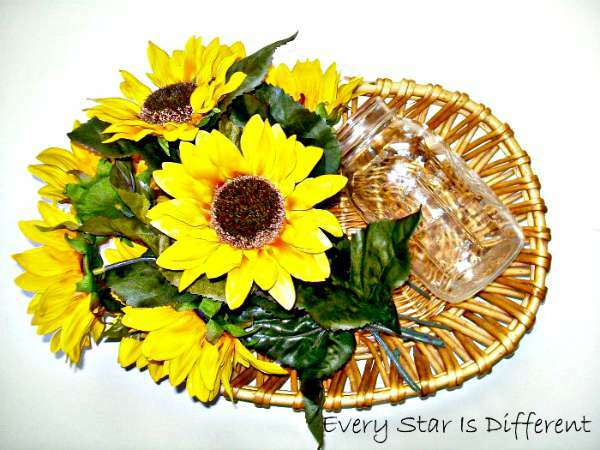 Sunshine will put the picnic baskets in a row, with sandpaper letters underneath each one. 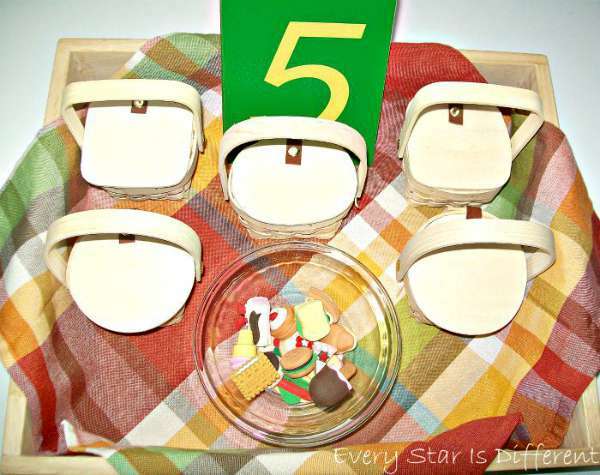 She will then add the correct amount of foods to each basket, based on the number cards. When finished she can close each basket. All that’s left before we can eat our scrumptious picnic lunch is preparing the drinks. Sunshine will transfer ice cubes into each glass, using the scoop provided. I found the mini scoop and ice cube tray at a local kitchen store. This may seem like a simple activity, but it takes a lot of concentration and effort for a toddler. Once the ice is in each glass, Sunshine will pour drinks using her child sized pitcher. 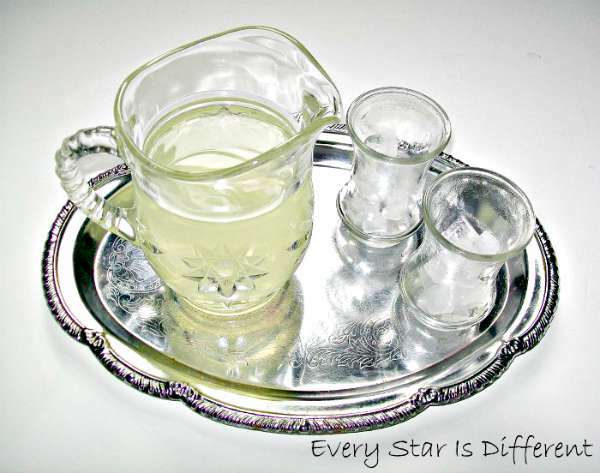 The picture shows lemonade, which Sunshine’s older brother and sister enjoyed, after it was poured. When Sunshine completes the activity herself, we’ll be using water. Though this unit does not include typical picnic themed activities, like the ones I saw on Pinterest; however, it does include the perfect activities for my little Sunshine. When we’re ready to enjoy our next picnic adventure, she’ll be able to help me prepare the food, set the picnic table, nibble on some of her favorite treats, and focus on the things that are fun to her! Taking the time to consider your kiddo’s special needs (either sensorial or educational) when you plan learning activities can make even the most challenging themes fulfilling and enjoyable. Renae blogs at Every Star Is Different. She graduated with a degree in music with an emphasis in voice and loves to share her passion with others in various capacities when time permits. Life is extremely busy as a full time stay-at-home mom to four special needs children ages 3 to 8. Renae and her husband have two biological children who have Autism Spectrum Disorder, ADHD, and anxieties. One of her biological children also suffers from over 30 food allergies, some life threatening. The two youngest children were adopted through foster care. Both of them suffer from Reactive Attachment Disorder and PTSD. The youngest also has Autism Spectrum Disorder and 14 food allergies. Renae homeschools her four children using a Montessori-inspired thematic unit approach. 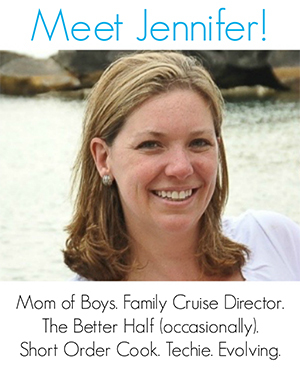 She also strives to introduce and encourage Montessori principles in the home and in everyday situations. 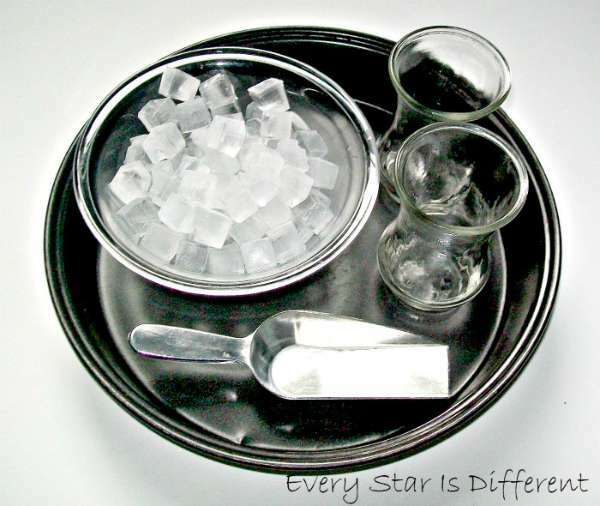 All of her unit activities and FREE printables can be found on her blog Every Star Is Different. The blog also focuses on support, encouragement, and ideas for families with special needs, whether they are developmental, emotional, or dietary. Thank you so much for the opportunity to share our activities on your wonderful blog! We have so much fun at home working with our kiddos to help them become the best they can be in every way! Wow! Great ideas so perfectly tailored to your individual child’s needs and preferences. Loved all of this! I think all kids would love doing this activity, whether they had special needs or not! I agree with Jennifer…all kids would probably enjoy these very inviting activities! What is amazing about this post is the excellent ideas that respond to the individual needs of Sunshine. Renae is so amazing in her detailed presentation & explanation of the special activities for her special needs little one. So enjoyable to read! This is such a great idea!!!! Picnics are so fun and such a great way to get children connecting with nature, but can be out of order for young children. These great ideas will get them familiar with all the elements of pic-nic-ing and they will be great outdoor eaters! Even I want to do these activities before my next picnic!